Looking for the best software for your robot? Visual control on presence of unknown materials and residues between your seal. Controls the best visual classification of your chicken. 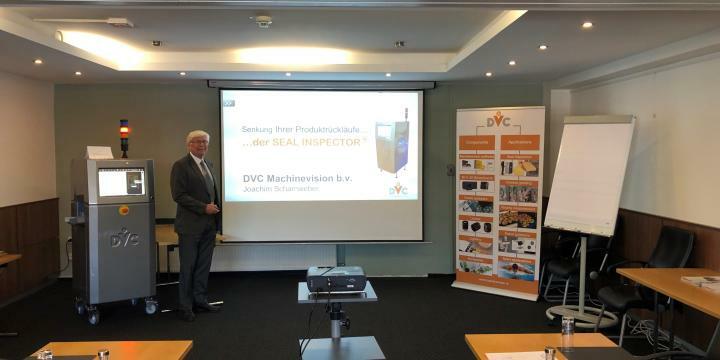 Since 2004, DVC Machinevision bv has been the partner in machine vision systems for OEMs in the Benelux and we deliver joint solutions worldwide. This ranges from the unique distribution of A-brand machine vision components, to the development of customer-specific machine vision systems for food, robot and sport applications. DVC actively invests in technological innovation for the vision market that is reflected in innovative vision systems. Partnership is our main priority in our close collaboration with our OEMs and vision system integrators. DVC and suppliers share the same company philosophy: Delivering products of very high quality at an affordable price with reliable and short delivery times. Thanks to our knowledge and expertise, you as a customer are assured of the right and best products for your own vision solution; both technically and commercially. 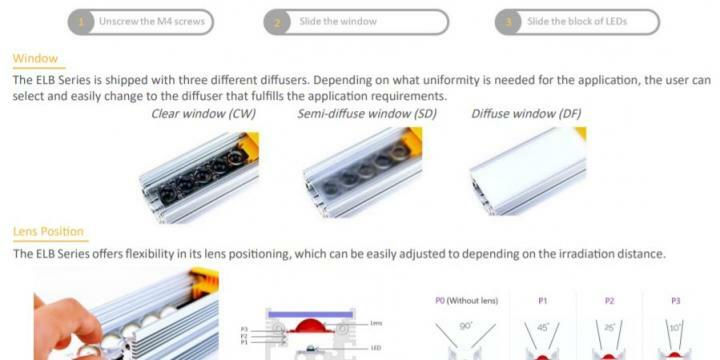 Besides supplying the complete range of machine vision components, DVC also develops and implements its own customer specific OEM modules, or better customer specific solutions. Our OEM inspection modules are suitable for machine builders where development and production of a camera inspection system does not fit within the own core business. DVC likes to help you and think along to find your perfect solution. Please fill in the form below for all your questions or remarks.